For the best in air conditioner installation, maintenance and service, call a Fox air conditioning professional in Seattle. We are your local AC contractor for central air and cooling system installations and repairs. We offer full HVAC services throughout King County from Kent to Sammamish, Renton to Issaquah, and Bothell to Mercer Island. IS AIR CONDITIONING ENERGY EFFICIENT? Yes! Today’s air conditioning equipment is energy efficient and uses significantly less electricity than the ones installed 15 years ago. In fact, Daikin Unitary Series air conditioners and heat pumps are rated “Most Efficient for 2017” by EnergyStar. Air source and ductless heat pumps provide both heating and cooling and may qualify for local utility rebates based on their energy savings. Whether you choose to install a cooling-only option, such as an air conditioner, or a year round use option such as a heat pump, our installers are trained and ready. Fox’s HVAC technicians provide honest estimates and always advise you of repair options with or before we recommend a replacement of your AC system. 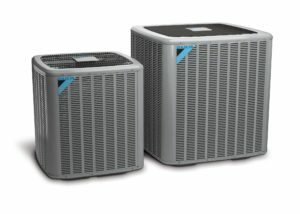 Air Conditioner vs Heat Pump, which one is best? What are benefits of Ductless Splits for cooling? Do we need air conditioning in Seattle? WHY CHOOSE FOX HEATING & COOLING PROFESSIONALS? 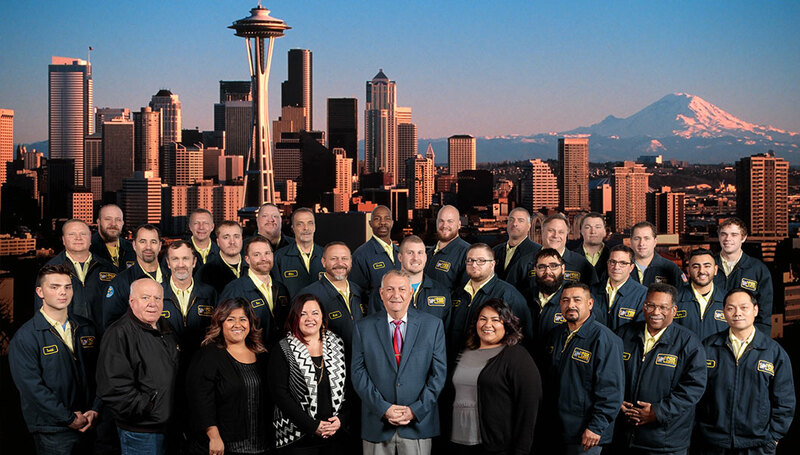 We’re proud of our great customer relationships in Seattle and the Greater King County Area and have won awards from Angie’s List, Seattle’s Talk of the Town, and the US Commerce Association for excellence in customer service and business. With over 50 years of service experience, Fox’s team has seen and done it all, and we’re available 24/7 to address even the most difficult air conditioning concerns. Fox’s heating & cooling team is manufacturer trained and committed to providing you the highest standard of care. They keep on top of new air conditioners and installation methods with continuous training. Our specialists are certified in all local and international mechanical codes. Fox Plumbing & Heating operates 24/7 for all your plumbing, water heater, heating and air conditioning needs in Seattle and Greater King County. Check our service map and call Fox Plumbing & Heating to schedule your next air conditioning service appointment today. Or fill out the contact form on the right side of this page, and we’ll call you!